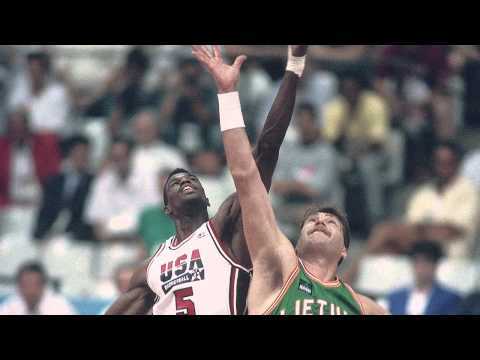 Watch great highlights of Arvydas Sabonis from his days playing for the Portland Trail Blazers. Sabonis was selected with the 24th pick in the 1986 NBA Draft by the Portland Trail Blazers. He did not play for Portland until the 1995-56 season.